obtaining an M-1 result. Regulation UNE EN 45545 (R1/R10/HL). Regulation I.M.O. Nautical-Fire. 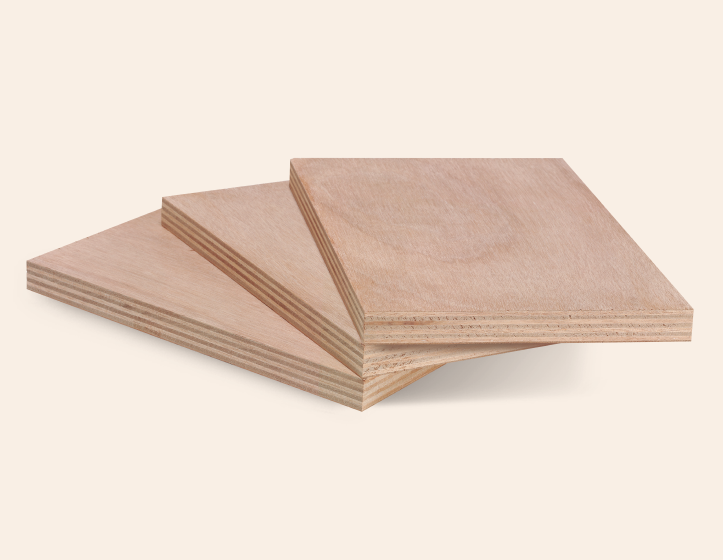 The gluing of this board is Class III (Outer), and complies with EUROPEAN STANDARD UNE EN 314.